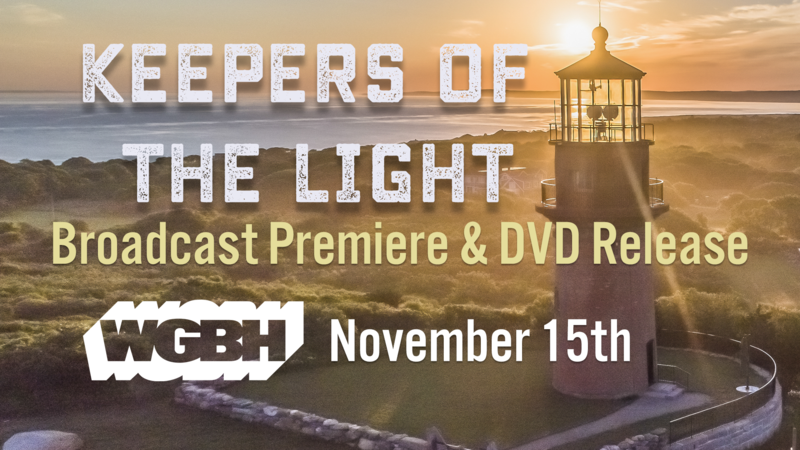 You are hereWGBH Broadcast Premimere of Keepers of the Light 11/15! DVD release to follow. 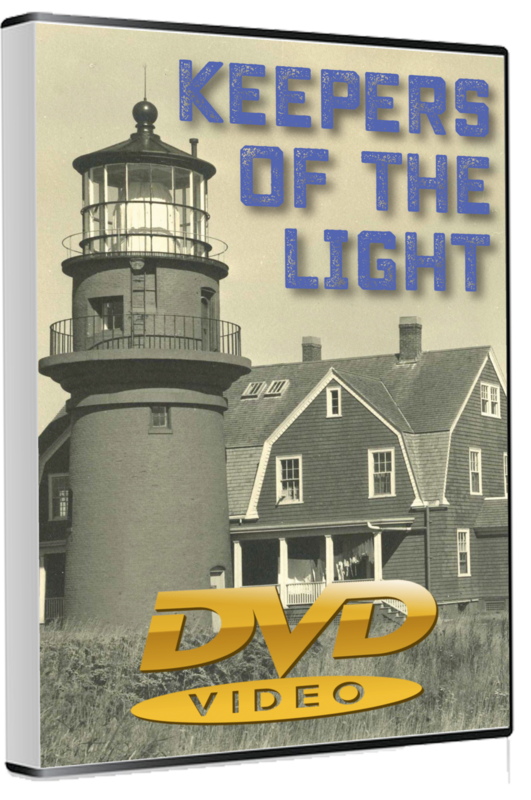 Keepers of the Light tells the story of the iconic Gay Head Lighthouse, one of America's most famous beacons built over 200 years ago in a small Wampanoag community at the Western tip of Martha’s Vineyard off the coast of Massachusetts. It follows the lighthouse from its whaling days to electrification, providing a history of evolving technology, heroism and shipwrecks, and the people who are called upon in each generation to keep the light, woven with the story of the recent race against time to save the historic lighthouse from falling over the edge of the rapidly eroding cliffs. Aired as part of WGBH’s celebration of Native American Heritage Month, the film provides a timely reminder a week before Thanksgiving of the rich Wampanoag culture of the region. “As we prepare to gather around our family tables to celebrate Thanksgiving, we are thankful to have the opportunity to shed a light on a facet of the modern history of the town of Aquinnah and the Wampanoag community that continues to thrive there,” says co-director Liz Witham. “One of the wonderful things about this film is it’s not just about one lighthouse – it’s about the history of lighthouses in the US, shipwrecks and heroic rescues, Vineyard history, the Wampanoag community of Aquinnah, and the importance of historic preservation in saving our shared stories,” added Witham. The DVD is available for pre-order here , and will ship at the end of November. "Keepers of the Light" premiered as an official selection of the Martha’s Vineyard Film Festival at a first of its kind outdoor screening under the majestic Gay Head Lighthouse to an audience of over 300. It also was the opening film at the Woods Hole Film Festival where it won the New England Emerging Filmmaker award. It has screened at the National Lighthouse Museum, sold out multiple screenings at the Martha’s Vineyard Film Center, and is an official selection at both the International Maritime Festival and the Weyauwega International Film Festival. For more information about the film email director Liz Witham at liz@film-truth.com. Keepers of the Light - Trailer from Film-Truth Productions on Vimeo.